Fintechs and CUs are beginning to recognize the value of working closer together, but issues remain in establishing a partnership. A new fintech partnership offers new and innovative ideas for credit unions. 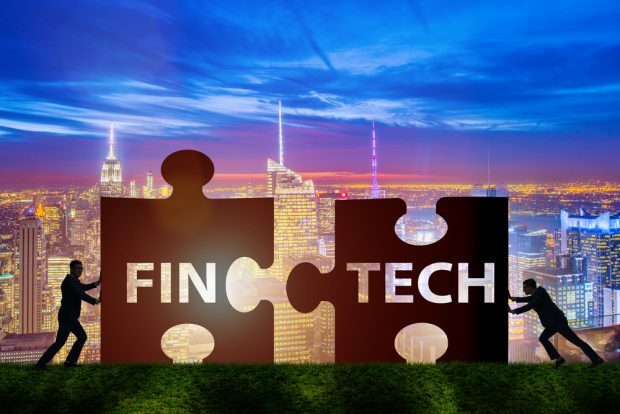 Though fintechs and credit unions are both beginning to recognize the value of working closer together, there are still some issues (and frustration) on both sides when it comes to establishing a true partnership. Much of this friction could come down to broad disconnects between the two types of organizations. For example, a recent study by the Fintech Innovation Lab of New York suggested that while 60% of the financial institution respondents cited regulatory compliance and security as major areas for concern, less than 20% of the polled fintechs listed these as issues. Instead, fintechs identified budgeting, internal competition and sunken costs of legacy technology as their top concerns.